Join us for the Grand Opening of Virginia Tire & Auto of Chesterfield, presented by Firestone Tires! Racing legend Mario Andretti will be at Virginia Tire & Auto of Chesterfield on April 26 for an exclusive meet and greet with fans. We’ll have free Chick-fil-A, music, an inflatable obstacle course, giveaways and more! 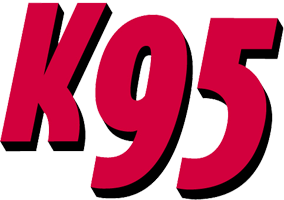 Plus, K95 Richmond will be broadcasting live from the store. The event is free to attend; no tickets required.